An amazing map of the river Teifi was the inspiration for this year’s Gŵyl y Cynhaeaf in Cardigan. 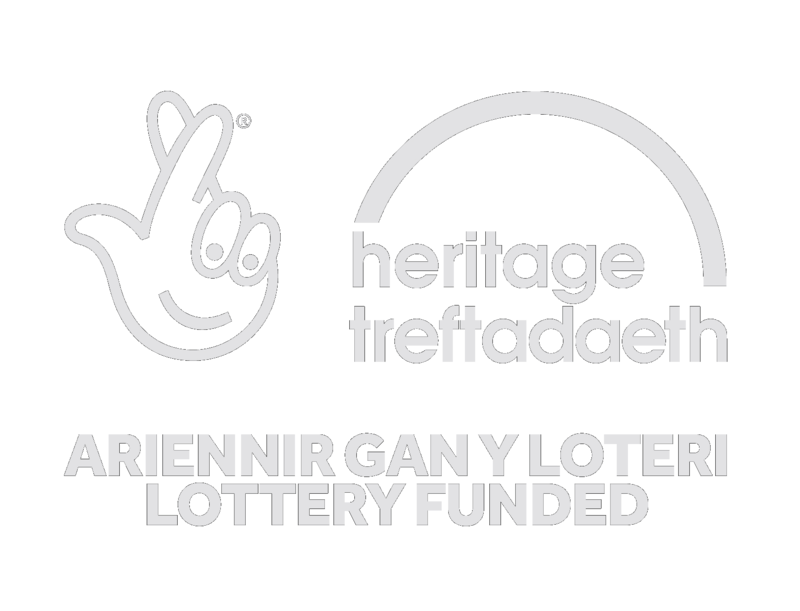 This year, for the first time, we hired a small pavilion at the National Eisteddfod (with the support of the Heritage Lottery Fund). This initiative was a huge success. 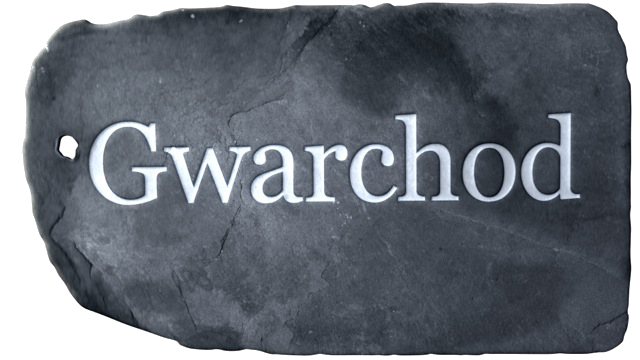 A place-names walk was held around the town of Aberystwyth, led by Gerald Morgan, the prolific author and local historian.